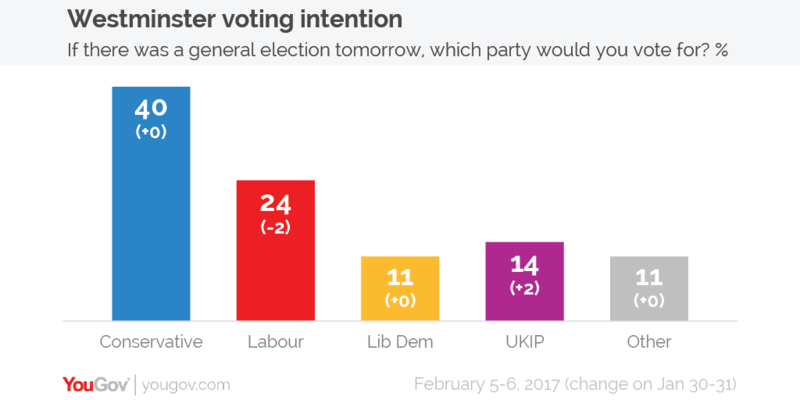 Labour is now only the third most popular party amongst lower-income, working-class voters, with UKIP overtaking the party amongst this group for the first time in a national General Election poll. 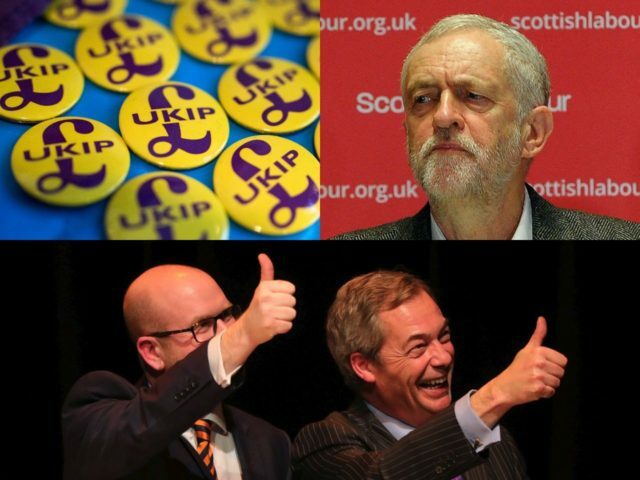 According to the YouGov poll for The Times, UKIP now commands 23 per cent support amongst people with blue-collar and manual jobs, compared to Labour’s 20 per cent and the Conservatives’ 39 per cent support. The landmark result could mark a sea change in British politics, and comes days before a key by-election where UKIP is challenging Labour in their Northern, working-class heartlands. Amongst all demographics, Jeremy Corbyn’s Labour Party is a massive 16 points behind the Tories overall, on just 24 per cent of the vote. The Tories were out in front on 40 per cent, with UKIP third overall on 14 per cent and the Liberal Democrats sitting at 11 per cent. The survey was conducted on the 5th-6th February, with a representative sample of 1,704 voters contacted. Voters go to the ballot box in Stoke-on-Trent Central, held by Labour for decades, on the 23 February. UKIP leader Paul Nuttall is currently leading Labour’s candidate Gareth Snell in the polls. A massive 70 per cent of the working-class city backed leaving the European Union (EU), with Labour candidate Mr. Snell backing Remain and describing Brexit as a “pile of sh*t”. 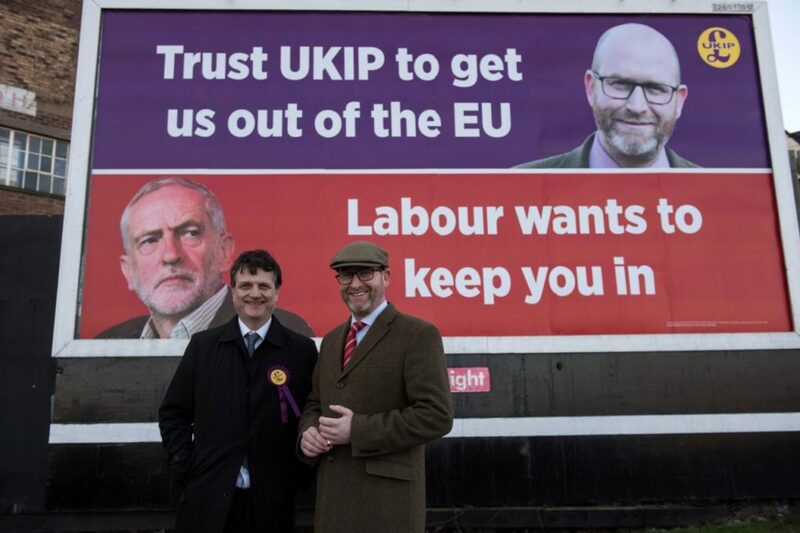 Liverpudlian Mr. Nuttall, meanwhile, has said he feels “right at home” in Stoke and understands “working-class communities of the Midlands and the North” due to his background, attacking Labour as middle class and out of touch. As if to illustrate this, one of Mr. Corbyn’s leading cheerleaders in the media, former BBC Newsnight journalist Paul Mason, recently called UKIP voters in Stoke “toe-rags… who nick your bike” at a political meeting in North London. “No, seriously, that’s who it is, it’s the bloke who does all the anti-social things,” he added. Working-class voters without a university education were much more likely to back leaving the EU, including a large number of Labour voters. 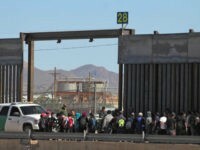 The issue has caused division between the party’s metropolitan, liberal supporters and its working-class, traditional voters. The leadership’s lukewarm support for leaving the EU could be driving some Brexit-supporting voters towards UKIP.